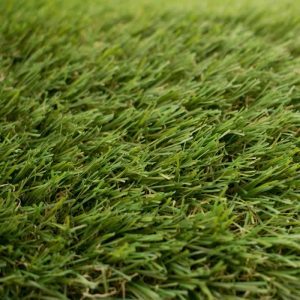 LUSH Green is our premium 38mm pile landscape artificial grass and the perfect choice if you are looking for a superior quality grass. 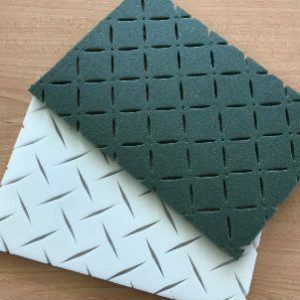 With a fresh vibrant green colour LUSH Green is created to give a soft lush feel and designed to look just like natural grass. Note: The quantity you choose below is in m2. 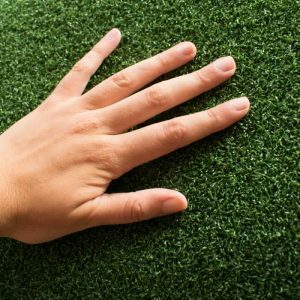 Our LUSH Green artificial grass comes in 4m wide. Firstly select the roll width and then select the length you require in metres. 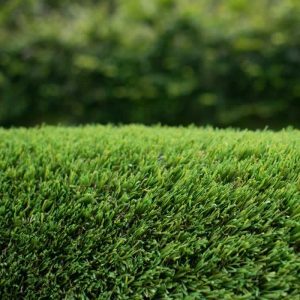 LUSH Green is a superior landscape product with an authentic look and feel. 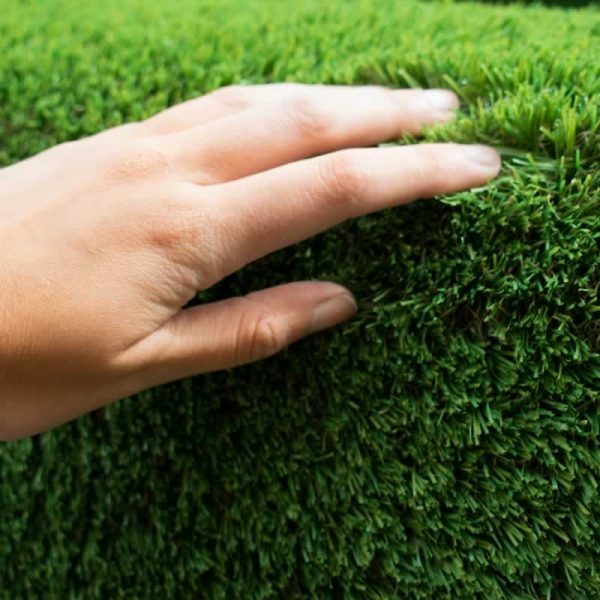 It’s UV resistant, so won’t fade and is fully permeable ensuring that any rainwater runs away quite quickly creating a year-round freshly mowed look.